Our company is run in a professional manner, with responsibility, honesty, fairness and transparency in order to ensure perpetuity. We act according to the law, internal rules and procedures. We maintain the confidentiality of all the information regarding out clients, suppliers and employees, as physical and intellectual properties. We do not use such information as an advantage, personally or for third parties. If compelled to disclose it, by law or judicial decision, we will previously inform the interested party and we will restrict its disclosure to the minimum necessary to comply with such order. We are committed to environmental preservation. Explore slave and child labor, as well as any form of harm to human dignity. 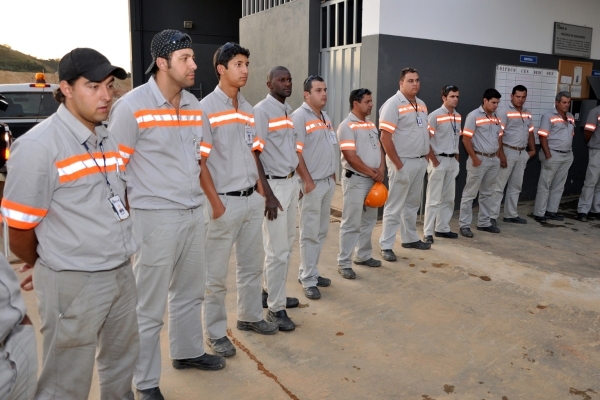 Metal Ar recognizes the merit of each employee and provides opportunities for professional growth and development through procedures of Skills Management. Our priority is safety - as such we orient and require compliance with the Regulatory Standards and offer Personal Protective Equipment (PPE) with Certificates, trainings and health - we maintain medical insurance for the employees, as well as for their dependents. Compensation: Through Internal Procedures of Positions and Salaries. Seeks to recognize performance in the job for which the employee was hired. Aims to ensure the transparency and reliability of existing positions in the company, as well as its compatibility with the conditions of the salaries of the market. Individual Development - Personal and Professional: We believe that the development of the company depends directly on the development of its employees, as such we are always valuing and encouraging this growth. Program of Results Sharing and Continuous Improvement: Values ​​and encourages entrepreneurship and personal responsibility to reach results. Private Pensions: To ensure and complement the financial stability of our employees after retirement. 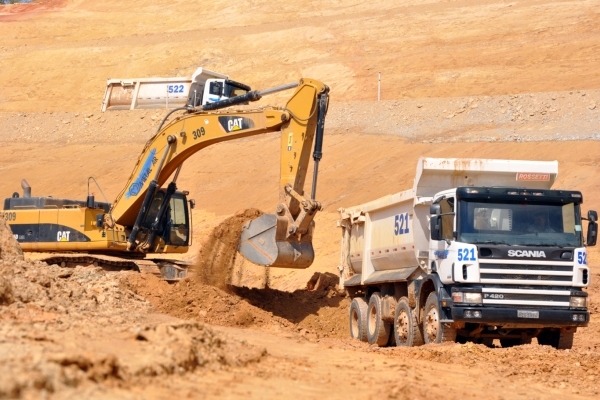 SmartMine is the integrated and complete solution for managing and optimizing the operation of mines, using state-of-the-art software and hardware. The system is a MS Windows native application with relational databases fitting the industry standards, to store and ensure the integrity of all mine production data. 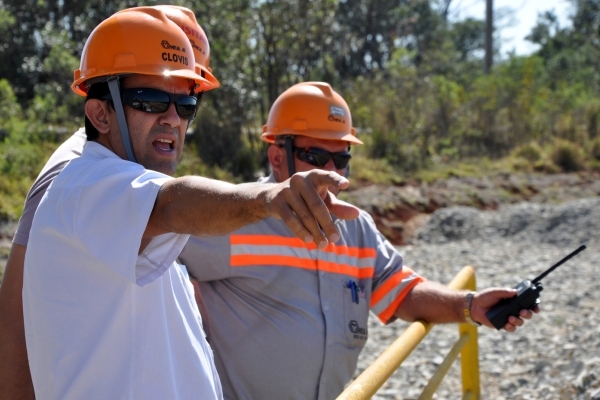 This program was designed and developed entirely in Brazil by Devex, providing a world-class solution for the mining industry. 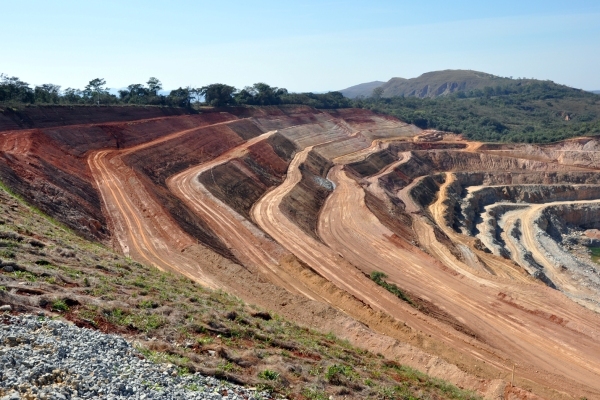 SmartMine was considered a "key international player" in providing mine management systems by Mining Magazine. The control panel provides an intuitive and friendly graphical display for the operator, who can easily detect abnormal situations that require immediate intervention. 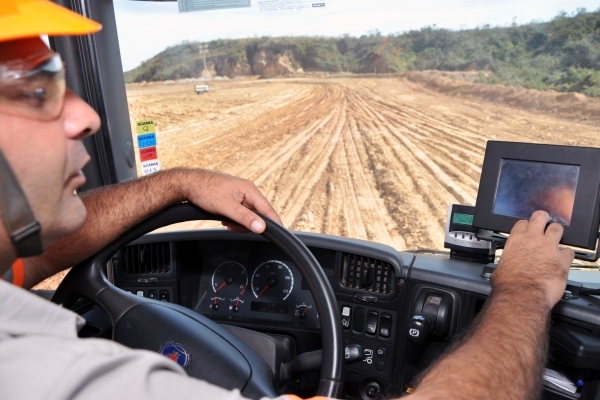 In summary, SmartMine® serves to control and optimize the operation of the mine, allowing quality control, fleet optimization, maintenance control and telemetry, among other benefits, creating a reliable and measurable database. 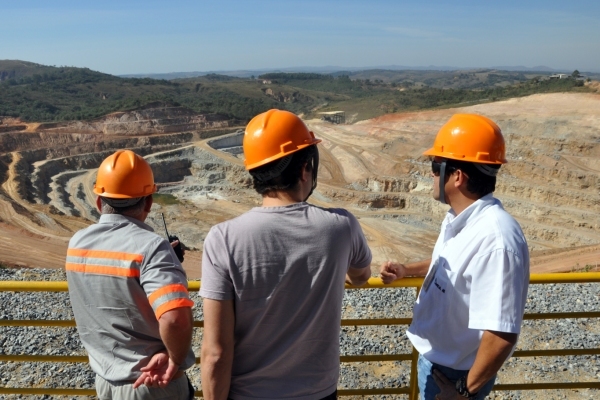 Other companies with operating profits by SmartMine® include Vale, CSN, Kinross, Mineração Rio do Norte, V&M and AngloGold Ashanti.